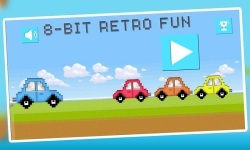 Escape from enemy cars. 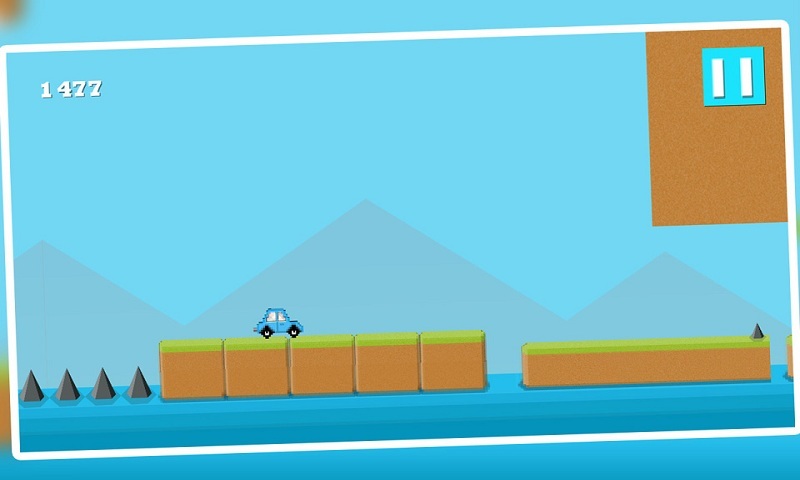 Drive carefully and jump your car at right time. 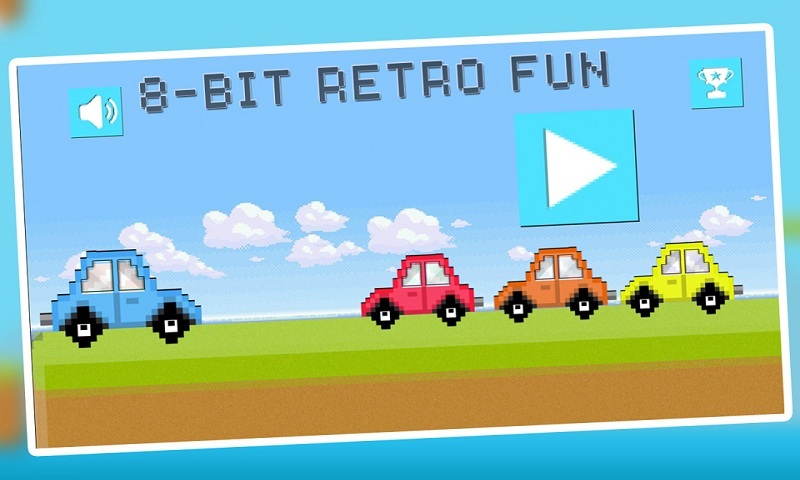 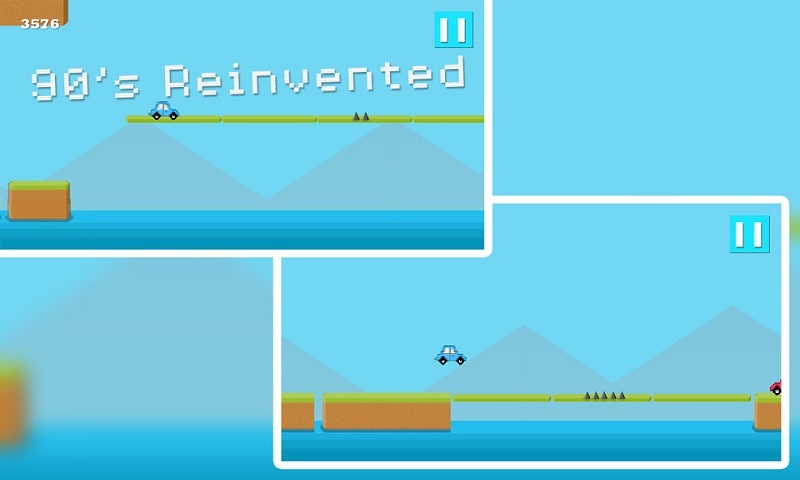 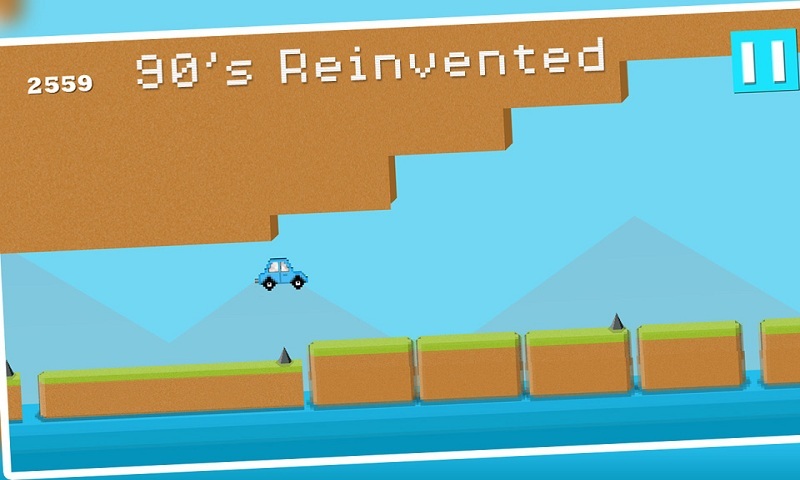 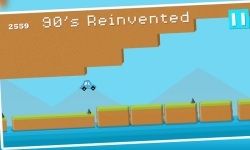 A simple but yet challenging and addictive car race game. 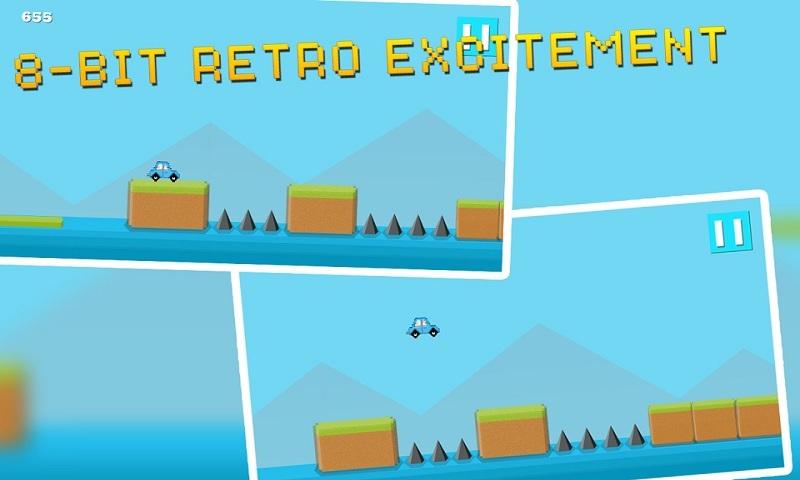 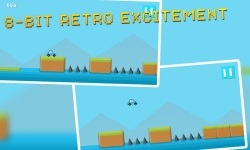 Download Jump Car Retro now and start playing!! 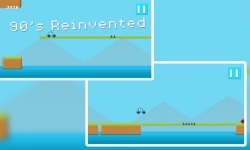 How to play: * Tap once for small jump, Tap two times for higher jump.